After charming the audiences with his first leading role in Our Glamorous Time 你和我的倾城时光, it looks like Jin Han can bid his days as a villain goodbye as he lands another leading role in Hello Prosecutor 你好检查官. Sun Yi plays the heroine who will foray into the justice system as a young prosecutor. It's a pair that I wouldn't have thought of, but one that could prove to have wonderful chemistry. A big part of what made Jin Han so convincing as the leading man was how perfect he was for the role of Li Zhicheng. I feel that playing a man of authority in a story about prosecutors seems right up his alley whereas Sun Yi has already won me over since Siege in Fog. There were previous rumors of the main couple being Hu Ge and Sandra Ma, but didn't pan out due to schedule conflicts. While that would have given a different feel altogether, I'm onboard with this younger cast. They're both 25 years old and born 3 days apart. Cast announcements have yet to be made official, so we wait. I hope these 2 will officially be the leads, i will most definitely watch if they r announced. 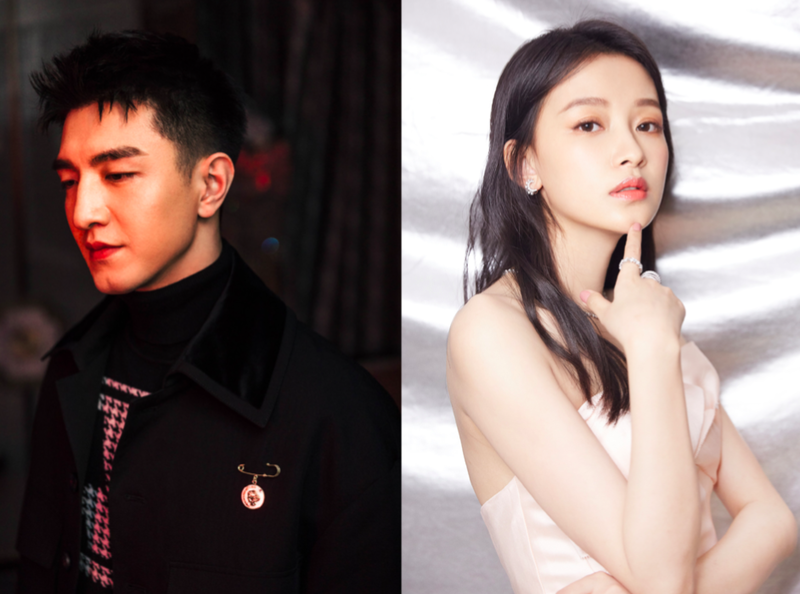 Will this finally be a non-mwelo character where Sun Yi doesn't spend 90% of her screen time being persecuted, suffering or crying?